Former Adass Israel School principal Malka Leifer. A SCHOOL principal accused of molesting a string of Melbourne students will ask Israel’s attorney general to block attempts to have her extradited. Malka Leifer is wanted by Victorian police but has spent more than 18 months fighting attempts to have her return to Melbourne. She is accused of molesting a number of young female students while principal at ultra-Orthodox Jewish school Adass Israel School in Elsternwick. She fled to Israel in 2008 after allegations she had been sexually abusing students were made public. Ms Leifer has been under house arrest since 2014, is required to wear a GPS tracking device and is subject to 24 hour supervision. She failed to appear at an Israeli court hearing on Sunday, the seventh she has skipped, with her lawyers asking the court to adjourn the case for up to two years because of an alleged psychiatric condition. The court heard her legal team would also ask the Israeli attorney general to dismiss extradition proceedings. Victims advocate Manny Waks said he was “galled” by defence calls for justice for their client, who they said was now being tried in the media instead of in court. “How appalling to hear representatives of Mrs Leifer talk about ‘justice’, when that is all the victims dream about back in Australia,” Mr Waks told the Herald Sun. “Justice in this case means appearing in court and facing the charges against her. I certainly appreciate that coming to court to charge 74 counts of abuse would be stressful for anybody but there is no shortage of medications to help control her condition. 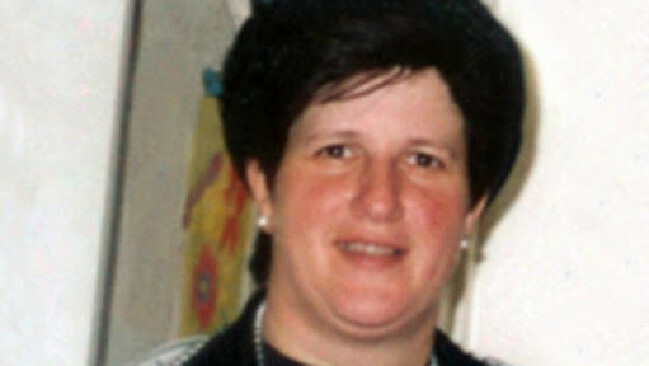 Ms Leifer has missed all seven hearings in the extradition request that is before the Jerusalem District Court. A court-appointed psychiatrist has confirmed that the stress of appearing in court brings on psychiatric episodes that prevent her from attending the hearings. Victims advocates in Israel and Australia said the ongoing saga has made a “joke” of the Israeli justice system. “As a society, this set a dangerous precedent. As a society, we must focus on protecting children, not the perpetrators of abuse. We will not sit back and watch this farce,” said Miriam Friedman, a member of the Israeli group Magen and a resident of the Orthodox town of Beit Shemesh. Sources close to the case claim Ms Leifer routinely breaks conditions of her house arrest. Last year one of her alleged victims was awarded more than $1 million by the Supreme Court of Victoria after launching a lawsuit against her former principal. Ms Leifer chose not to defend the legal action.